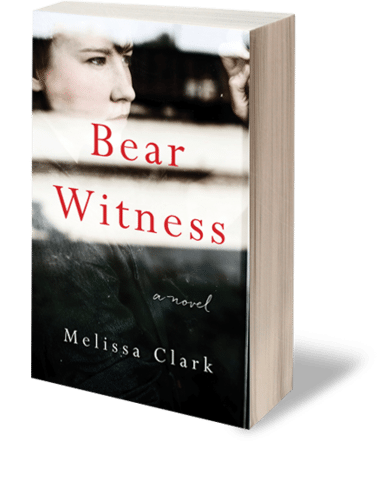 On a rainy night in Philadelphia’s Ninth Street Market, sixteen-year-old Fiora, newly-orphaned by the 1918 influenza epidemic, is dumped at an old man’s door. Daughter of the local fortune teller, Fiora arrives with a little money, a lot of attitude, and her mother’s formidable reputation. The old man, a widowed shoemaker ticking down his clock, is the only person in their superstitious immigrant community brave enough to stand between Fiora and an orphanage. Fiora’s a modern, forward-thinking young woman, uninterested in using old-world magic to make a way for herself—but when her mother’s magical curtain shows her that the old man will shortly die of a heart attack, Fiora panics, and casts her entire neighborhood into a stagnant bubble of time. A bubble where everything continues but nothing progresses—tomatoes won’t ripen, babies refuse to be born, and the sick suffer under the weight of a never-ending stream of unspent seconds. Not everything in the bubble is bad. Love, fresh and fascinating, ignites. Friendships take root. But as day drags into interminable day, the pressure inside the bubble world builds. Fiora must accept that not everything found can be kept, not everything saved will remain, and unless Fiora finds the courage to collapse the bubble, every one of her hopes will be trapped inside an unbearable, unyielding, unpredictable, and infinite Now. 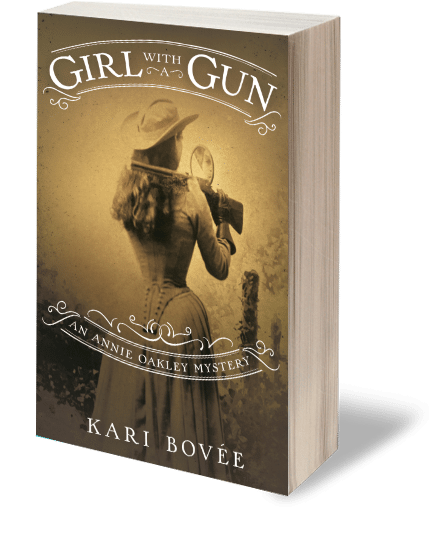 “Historical fiction is portrayed in a new way . 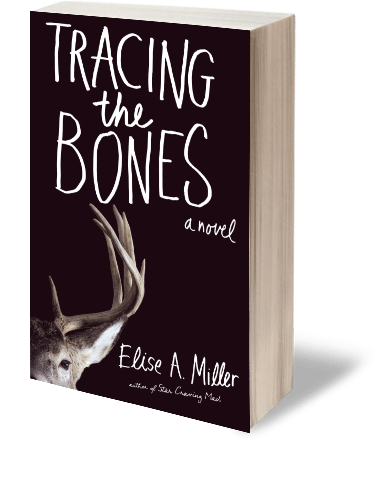 . . Told in first-person prose, this novel blends history with science fiction. Those who enjoy a story that appeals to the mind (and STEM topics) will gravitate to this work. 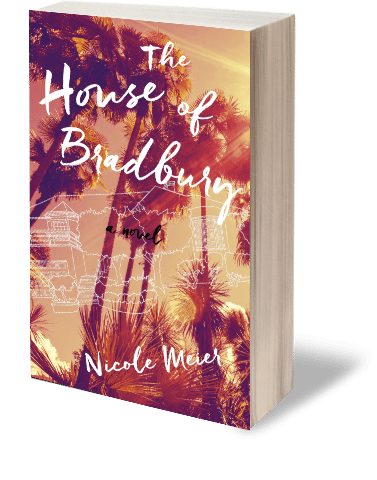 Teens will be immersed in the intricate world-building and pulled in by the fast pace . . .Twists and turns in the plot are unpredictable but still believable and will leave readers gasping for air each time the story changes course. Give this to teens interested in health and medicine, in addition to time travel and history buffs. VERDICT This is a title not to be missed. 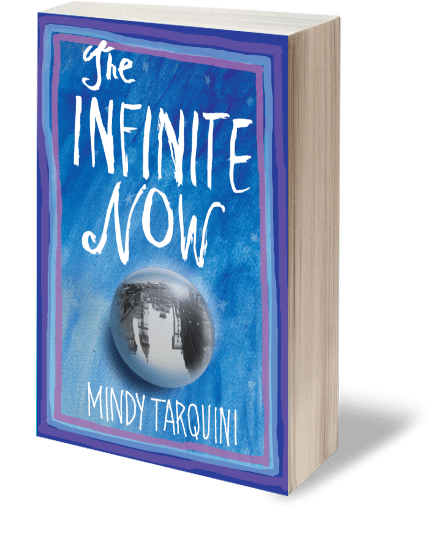 “After wowing us in her debut offering, Mindy Tarquini impresses with The Infinite Now. With her second novel, Tarquini has established herself as a writer who excels with precise prose that creates a rich setting filled with feisty and unforgettable characters you wont want to part with when the story ends. 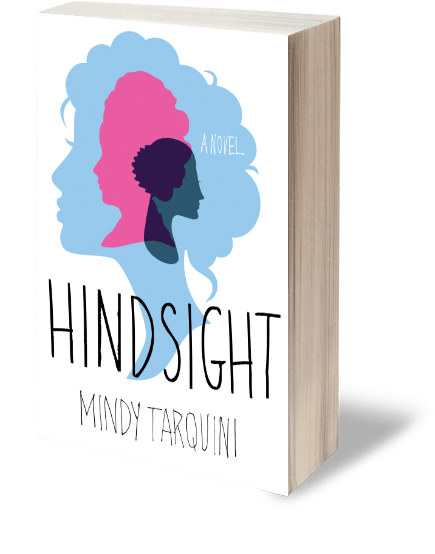 Raised by traditional people in a modern world, Mindy Tarquini is a second-generation Italian American who grew up believing dreams are prophecy, the devil steals lost objects, and an awkward glance can invite the evil eye. She is an assistant editor with The Lascaux Review and a member of the Perley Station Writers’ Colony. A native Philadelphian, Ms. Tarquini resides in Phoenix with her husband, where she divides her time between writing and wrestling with her bread machine. She does not have hindsight.